Spicejet has announced direct flight between Hyderabad and Colombo starting April 15th. 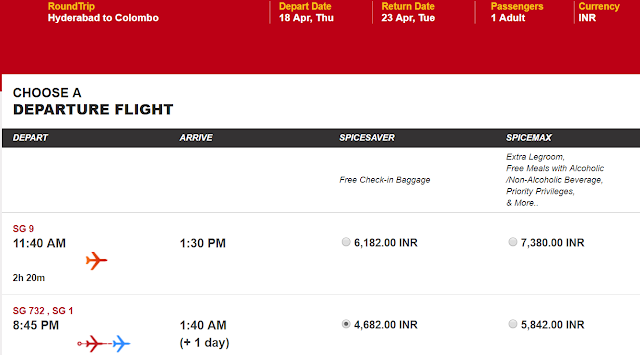 From South India to Colombo, cheap fare is what's under INR 10000 for return. Anything above 15000 INR is on the higher side. During Srilankan sale it may be possible to grab much cheaper fares.